Ah summer! For many people it’s a time of vacations, picnics, and BBQs. For many dancers it’s a time for intensives, rehearsals, and more intensives. Summer is the season for focus, practice, and honing in on skills, technique, and goals. To compliment your studies this season, here’s a list of summer reading to inspire, motivate, and challenge you. Or, in some cases, to laugh and make you smile, because even the most focused dancers need a chance to sit back, relax, and enjoy the slower pace of summer. 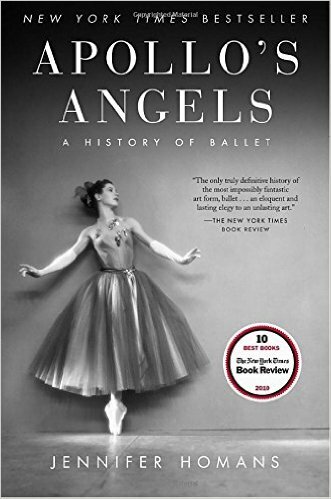 Apollo’s Angels by Jennifer Homans– Homan’s comprehensive guide will have all ballet history buffs and dance nerds engrossed and breaking out their highlighters. Published back in 2011, this is still the most complete, but still engaging dance history book I’ve ever read. Take it all in slowly (you’ll have to, considering it’s Game of Thrones epic length), and come back to it when you’re in need of a well written dose of dance heritage. Taking Flight by Michaela dePrince – If you’re not already familiar with dePrince’s story, you should be, and should follow this rising star on her social media ASAP. Her inspiring tale will have your eyes bulging and watering at the same time. Her thoughtful writing is fresh and thought provoking, and you’ll come away from this read cheering for her and her bright future. Do be aware that there are some scenes in dePrince’s book that are somewhat graphic, so readers should be on the mature side. The Artist’s Way by Julia Cameron – Here’s another one to take your time and savor. The Artist’s Way is the seminal guide to getting your life as an artist on track, and making that life fulfilling and sustainable. Filled with exercises and questions to help artists get to the root of why they create, it’s a must read for anyone who’s devoted to pursuing the arts for a living. Dance Anatomy by Jacqui Greene Haas – If you’re a visual learner looking for a guide to kinesiology, this is my go-to recommendation. Filled with beautiful anatomy illustrations, and written by a seasoned dancer and dance teacher, this is a valuable guide for any dancer or dance teacher looking to pump up their knowledge of physiology. Giraffes Can’t Dance by Giles Andre – And now for reading on the lighter side. 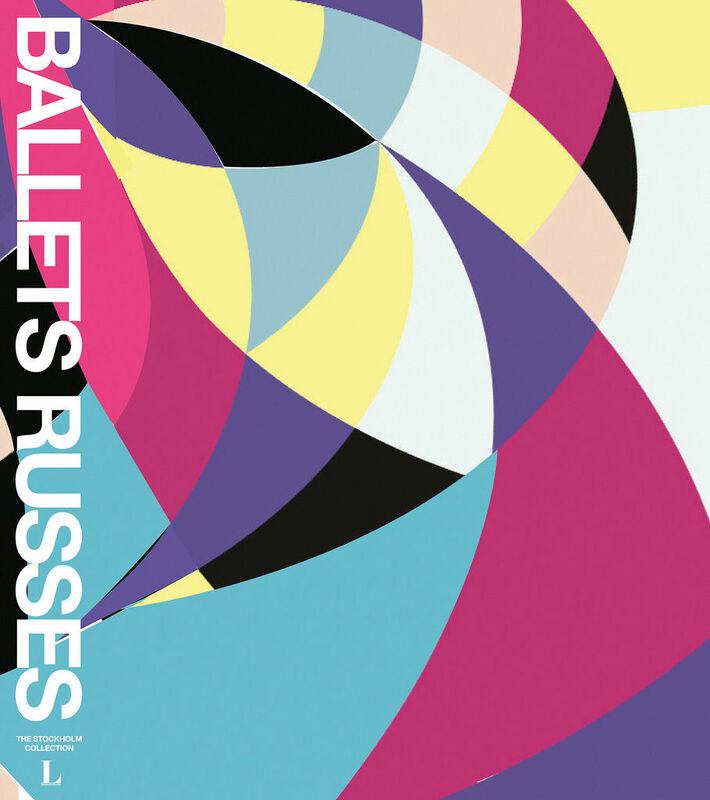 This is one of my top 5 favorite dance picture books, and I can’t recommend it enough! Giraffes Can’t Dance is the story of Gerald, a gangly giraffe who is laughed off the jungle dance floor by his fellow animal kingdom members. It takes an unexpected friend to help Gerald realize that all he needs to dance is to change his tune. What Dancers Look Like by Katrena Cohea – Along the same lines of dance inclusion (and a shameless plug! ), I wrote ‘What Dancers Look Like’ to remind all of us that dancing is less about the reflection we see in the mirror, and more about the passion in our hearts. I hope you’ll check it out and leave me a review!